Sue Metcalf, commenced her professional career at Kidder Peabody & Co., Inc in Seattle in 1983 following her graduation from Whitman College. 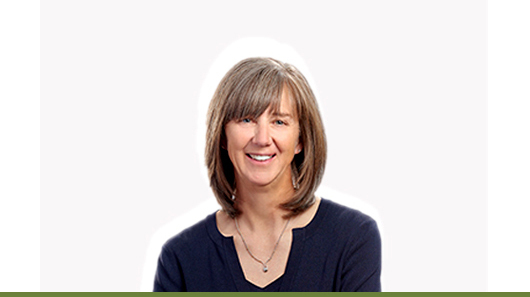 In addition to co-founding Morton Clarke Fu & Metcalf in 1995 Sue also earned a Master's of Science Degree in Finance from Seattle University and completed her CFA charter in 2001. She has been involved with in-depth quality municipal research throughout her entire career and is regarded as an exceptional analyst. She is actively involved in advising both retail and institutional clients concerning research-related municipal issues.